We took the healthiest nuts and the yummiest berries to make it the best. Toss them into your gym ba..
Great to eat straight out of the bag, or when added to chocolate, desserts and your favorite reci.. 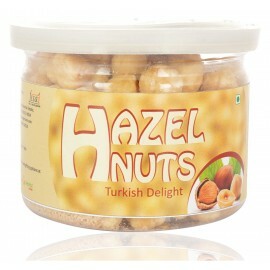 Ingredients: Raw Macadamia Nuts Raw Brazil Nuts Raw pecan Nuts Raw hazel Nuts Sp..